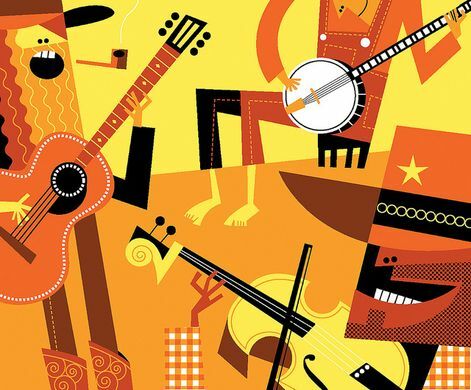 Enjoy the Chesham Folk Club players, Roy Adams and Alan Bickerton singing and playing steel strung guitars; Annette Burrows and Bob Templeman duo with songs guitar, ukelele and bouzouki, and from Hemel Hempstead the multi-instrumental Lea Rig Band. The programme starts at 2.30 and finishes 5.30 with a mid-programme break for tea. We welcome everyone to listen, dance or sing along. Bring a picnic! Please note alcohol is not permitted in the Meeting House grounds.